Many moons ago it was OK to just have a website. In fact many businesses weren't even considering until their competitors got one. Remember that time? Those days are long gone. You can longer just have a website, you have to have a website that represents you well through design and content, one educates your prospects, one that actually attracts visitors and generate leads, one that's mobile friendly, and it doesn't stop there. Do you know if your website does all of those things (and more) effectively? Find the one labeled "Organic Search"
Here you will see the basic performance for your organic search. Sessions essentially refers to your traffic, so you want that to be high. If you aren't doing any paid advertising, your organic search should be your top traffic generating source. You want to take a careful look at time on site, pages per session, bounce rate (the lower the better), and hopefully conversion traffic if is already set up. Compare these numbers to that of the other traffic sources; are they on par? Your website will fail without HIGH QUALITY traffic. 2. Your website is failing if you are not converting your website visitors into leads. This one should be obvious to you because you should be getting notifications (or someone should). 3. Your website content is weak and all about you. Sure, you need to give details about yourself, but only a small number of your website visitors will care about that immediately. You must provide valuable, education based content for your readers to consume. If you aren't blogging on a regular basis, you're probably not doing this well. 4. Your site isn't mobile friendly (preferably using responsive design). I cannot stress enough that this is not an option. 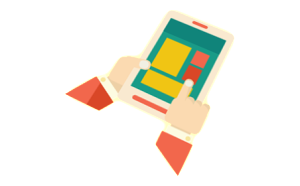 Screen sizes are increasing, yes, but that does still does not provide your visitors with a good user experience. Your inability to answer any of the above questions. 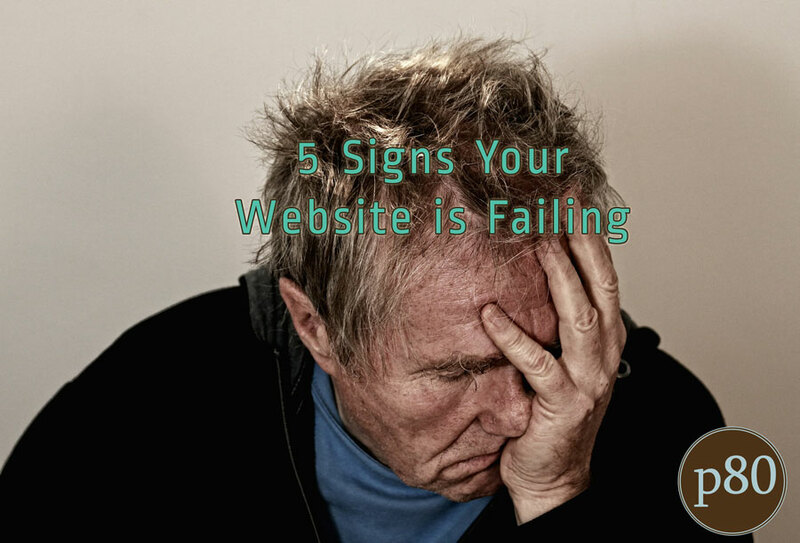 If you don't know at least some of these things chances are your website is just sitting there being stagnant. Your website traffic isn't improving, you are not generating leads, you aren't educating...you are providing a lackluster experience. This might be ok with you, but it probably makes your competition very happy.